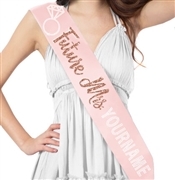 Stylish Rhinestone Sashes just for the Bride! 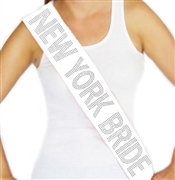 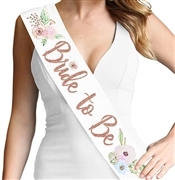 We carry a huge selection of Sashes especially for the Bride to be at Rhinestonesash.com! 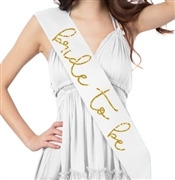 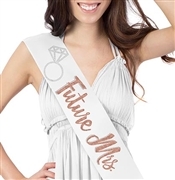 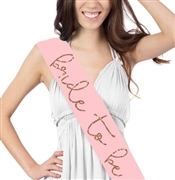 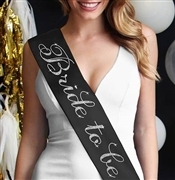 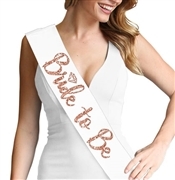 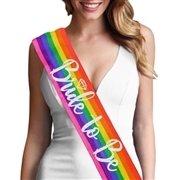 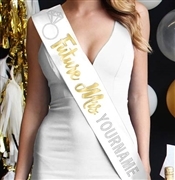 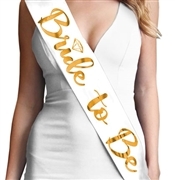 We have Bride Sashes in a huge assortment styles , for the Bridal Shower, Lingerie Shower or Bachelorette Party in lots of colors that will thrill any Bride!